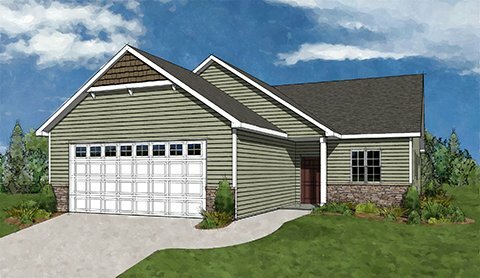 The Mulberry plan in the Villas of Trail View Estates is an association-maintained community on the north side of Appleton. 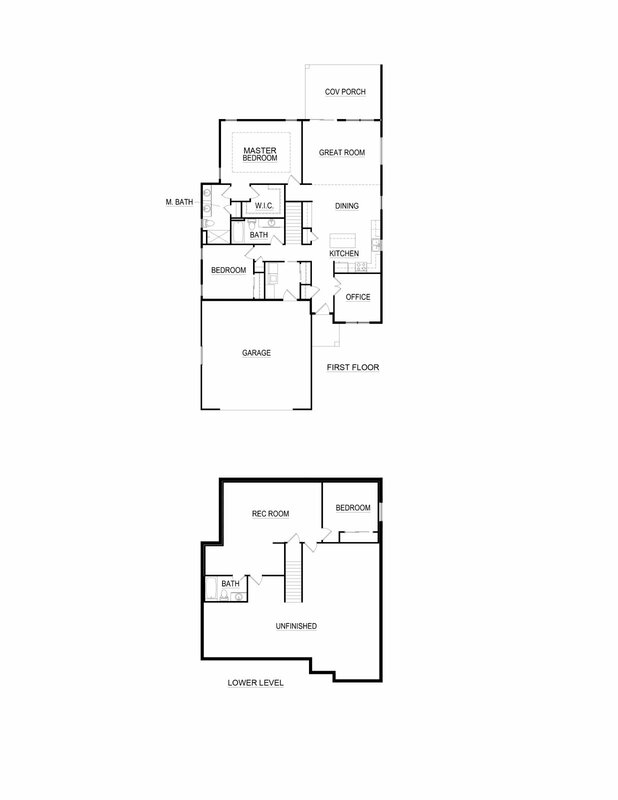 This plan offers an open-concept with a spacious great room, kitchen and dining area. The kitchen showcases a large island and beautiful serving bar overlooking the great room with fireplace and media wall. 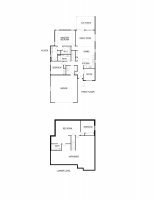 The master bedroom is very spacious with a large walk-in closet and bathroom with dual vanities. The split-plan second bedroom is well-sized and adjacent to the main bathroom for a suite-like feel. An office/den offers the nice extra space everyone needs. The first-floor laundry adds convenience and a two-a-half-stall garage completes this fantastic level. The lower level is finished and has a family room, bedroom and full bathroom, perfect for visitors or long-term residents. A covered porch provides wonderful outdoor enjoyment opportunities. Well-appointed inside and out, this association-maintained home offers all the benefits of ownership with the convenience of carefree living. This home features a multitude of smart home features too. Make sure to check out this wonderful new home concept.